The Town of Riverhead, N.Y, has enacted "mortgage-in-default" registration requirements. The ordinance requires mortgagee registration within 10 days of a property declared as being in default. Renewal will be required on a semi-annual basis. 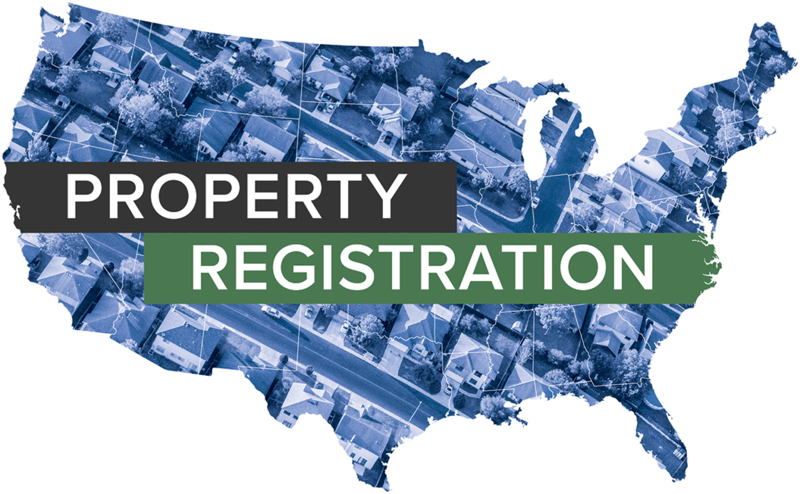 The City of Trenton, N.J., approved amended vacant property registration requirements on January 17, 2019. Effective immediately, initial registration fees have been raised from $250 to $500. In addition, the first annual renewal has been raised to $400 to $1,300, with the second being raised from $750 to $2,000. All subsequent renewals will be raised from $1,000 to $1,300. The City of Montgomery, Ala., will soon vote on an ordinance that aims to address vacant commercial and residential buildings and regulate registration requirements for both. The ordinance is expected to have a vote on February 19, 2019.